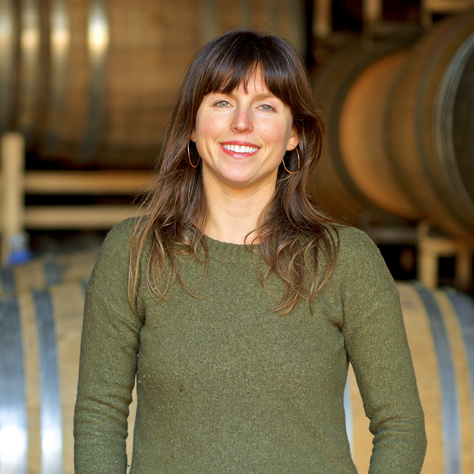 Our Story - Union Wine Co.
– great Oregon wines – without all the fuss. 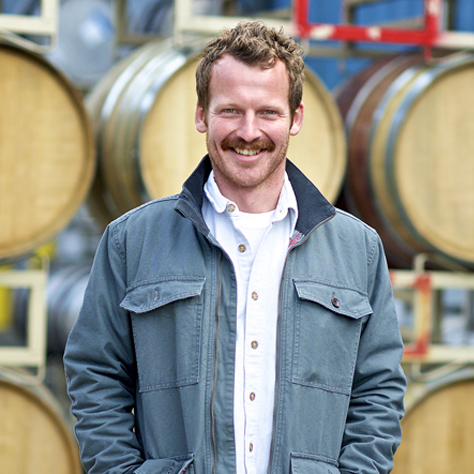 My name is Ryan Harms, and I founded Union Wine Company. I moved to Oregon in 2001 and embraced wholeheartedly the region’s unique spirit and passion for craftsmanship, finally deciding in 2005 to satisfy that entrepreneurial bug that had been nagging me to start something that I could be proud of. 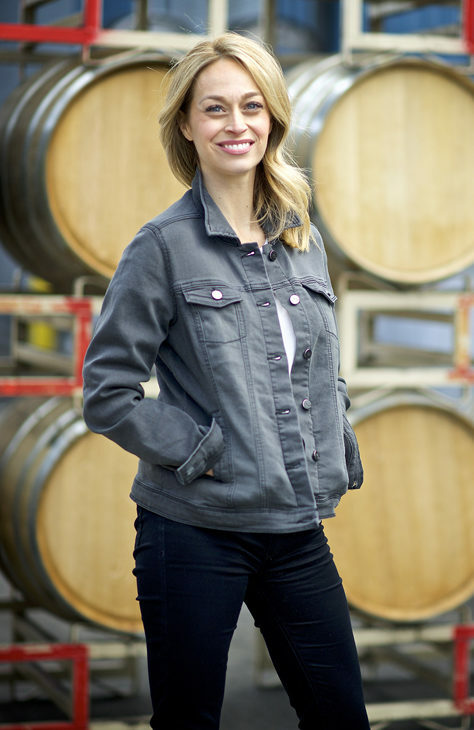 I’ve worked for some great Oregon wineries throughout my career. In so many cases, my friends wanted to support us, but simply couldn’t afford to. I decided that I wasn’t going to accept that wine made in Oregon had to be expensive. So, Union is about creating something that I can share with friends and family and make accessible, without sacrificing quality. We opened up shop and made it our mission at Union to pay close attention to the details, while leaving the fussy parts behind. 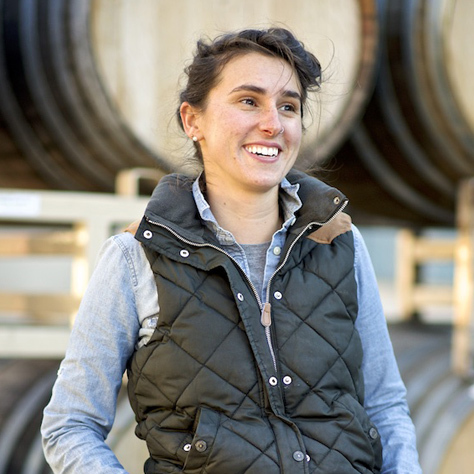 By being efficient about everything, from how we set up the winery to how we make wine, we knew we could successfully create that marriage of craft and small-scale manufacturing. We chose the name Union to honor and bring together the diversity, spirit and character of Oregon that we love. At the end of the day, wine is just a beverage. And then it becomes part of something greater. It brings people together over a meal, for celebrations big and small. And that’s incredibly satisfying to me, and to all of us at Union. 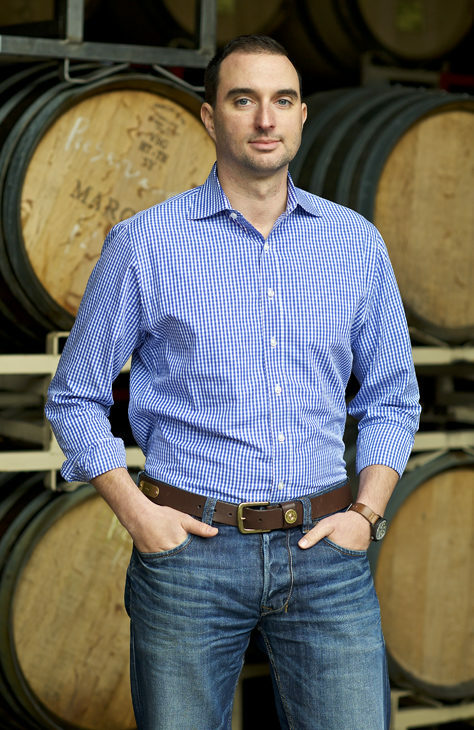 JP’s love of wine and his early career in the industry started in New Orleans where he worked at his family’s wine shop and later for a wine distributor. 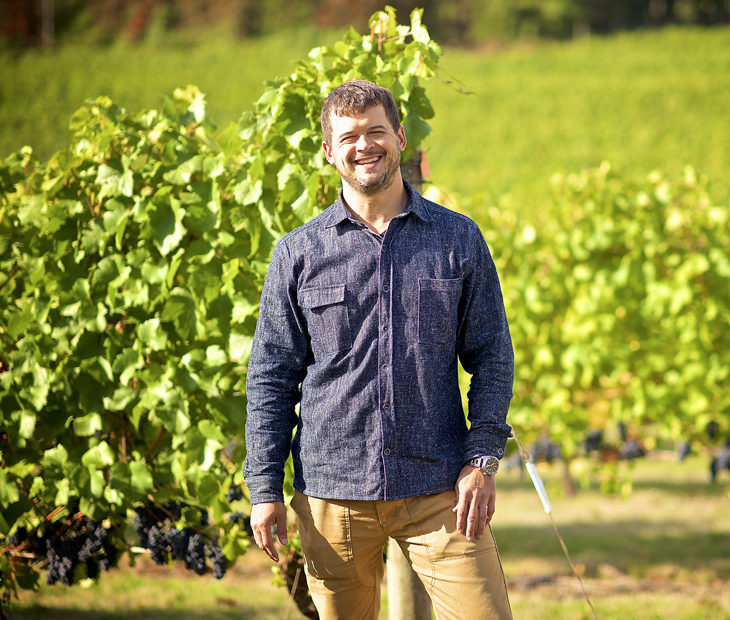 Once he realized his passion for wine could become a long-term profession he focused his studies on horticulture at Louisiana State University and later earned a Masters degree in Enology from the University of Adelaide. 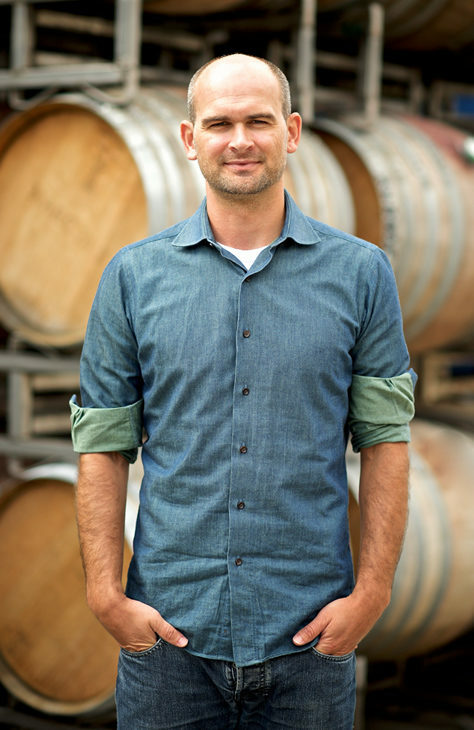 JP fell head over heels for the art, the science and the profession and his passion has lead him to work for leading wineries and winemakers in California, Australia, New Zealand. 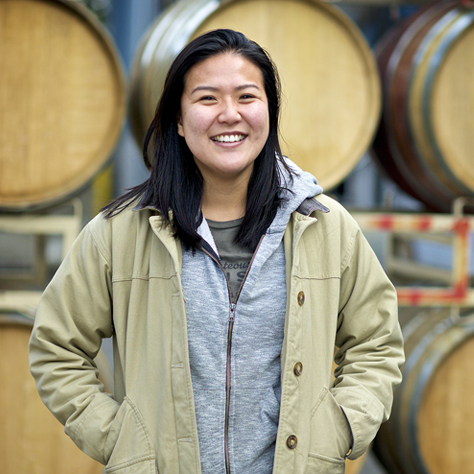 At Union Wine Co. JP leads winemaking operations and continues to help Union find that perfect balance between craft winemaking, small-scale manufacturing and producing Oregon wines that are accessible, innovative and high quality. Yep. That last name does sound familiar. Eric has always held the spark of entrepreneurial spirit, hawking walnuts with his older brother Ryan throughout their childhood streets of Holland, MI. Being the numbers guy, he’s a whiz in the financial world and knows his way around an Excel spreadsheet like none other. 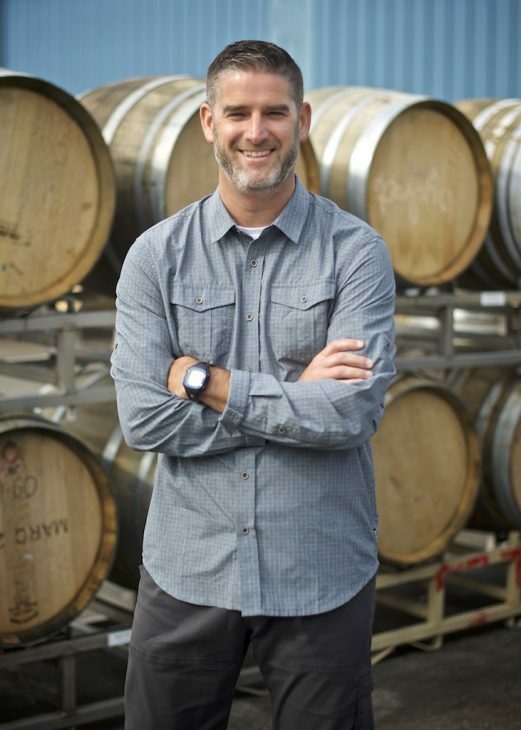 Drawing on his 10+ years of experience as a financial analyst in multiple industries from healthcare to wine, Eric has added strategic leadership to Union’s growing finance team and is helping to support growth of the business with true family spirit. When not traveling to sunny or snowy locales on the weekends, he and his wife have recently made Oregon their official home and we are happy they are finally here to stay. 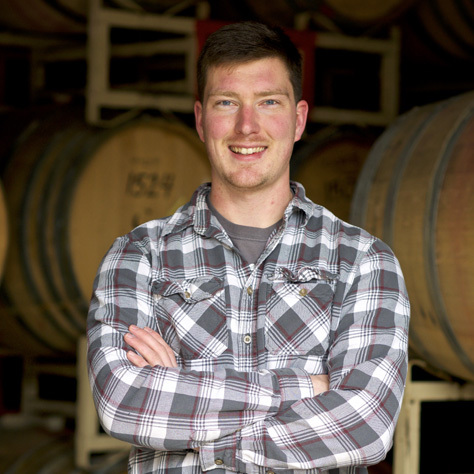 Adam caught the wine bug at an early age while living in Austria and began his career pursuing his sommelier diploma and working with several up-and-coming wineries. 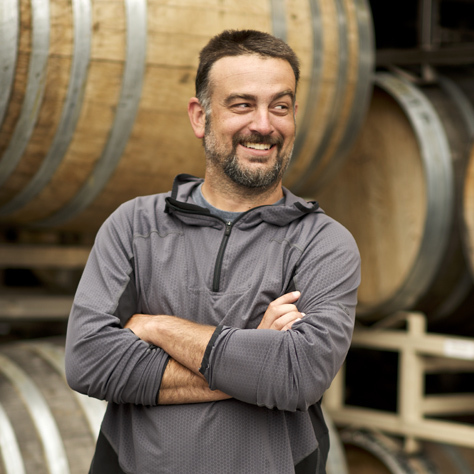 His entrepreneurial spirit combined with his passion to understand every element that goes into creating that perfect glass of wine led him to us. Adam loves the idea of integrating guerilla marketing and delivering that “wow” moment to our consumers — when a wine becomes a memory. 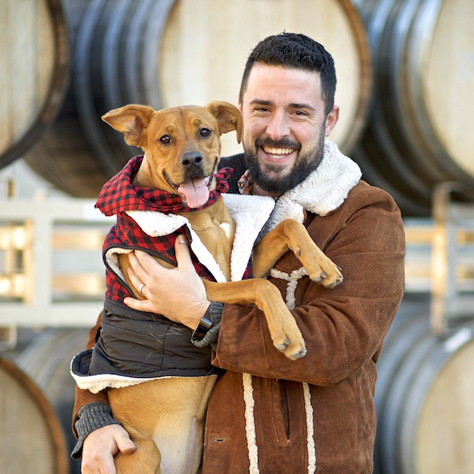 When not traveling the US spreading Union Wine cheer, you’ll find him in a small country town in North Carolina, cooking with his young daughter Ava and his wife Janis, hiking with his two Brittany Spaniels, and suffering through another tough season as a Mets fan. Follow the trail of skis, climbing ropes, scuba tanks, running shoes, and other outdoor paraphernalia, and you’ll find Justin sipping a can of wine at the end of a very good day. 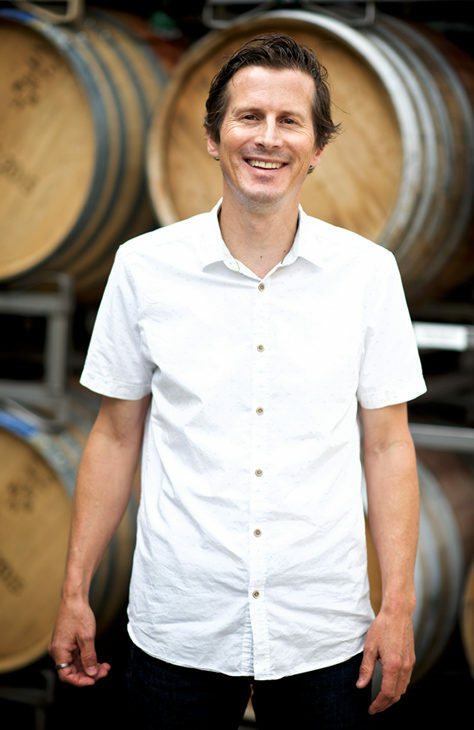 Justin has traveled the globe, mountain range to mountain range, tasting some of the world’s most renowned wines, but he always lands back in Oregon, where we’ve shown that fine wines don’t have to come at a high price. (Also, the cans fit easily in his backpack.) 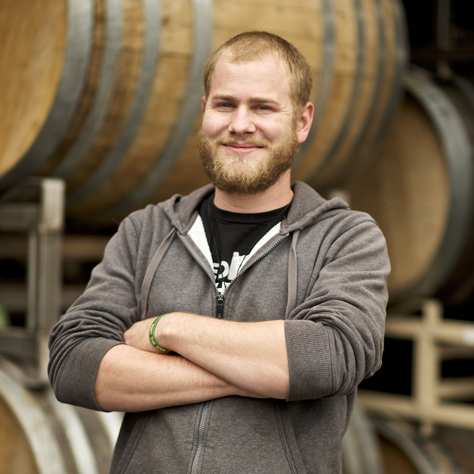 Justin was the first employee hired at Union Wine, so we can say with confidence, he has experience in every facet of the industry. 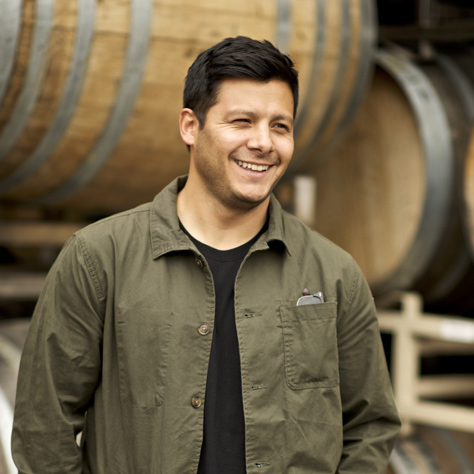 Justin’s knowledge and passion for all things Northwest — from wines to wilderness — have been instrumental to our success today. 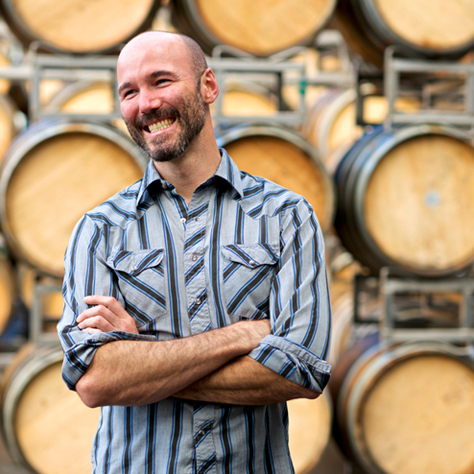 Devin cut his teeth in the wine biz early on, learning the beverage sales ropes over the course of a decade at Kendall-Jackson. 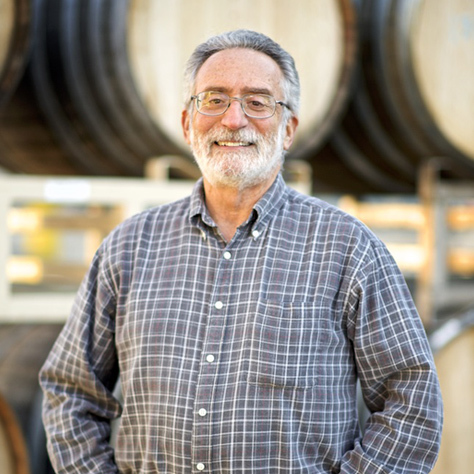 He later went on to broaden his view of the industry with leadership roles for Foley Family Wines and J Vineyards & Winery. Oregon eventually called his name (we understand its allure!) 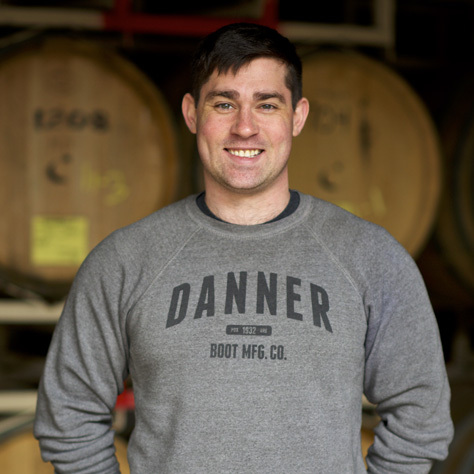 and he landed here in the Willamette Valley, where he most recently served as Western Region Sales Director for Domaine Serene. 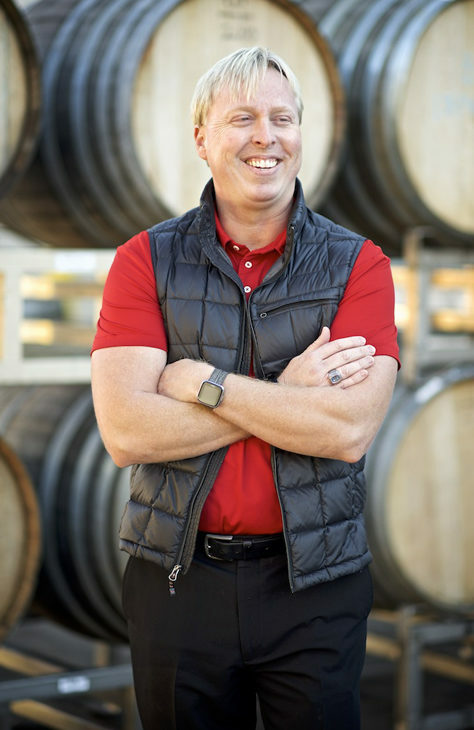 We spied his desire for a less fussy way to share his passion for wine, and brought him on board to head Union’s sales efforts throughout the southwest. When he isn’t making his way through California, Arizona, or Hawaii, he is the devoted dad and coach of two sports-playing sons and finds his way to the golf course with his wife in those rare spare moments for relaxation. 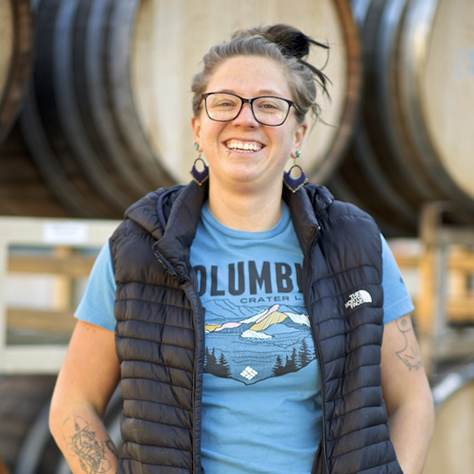 Shannon is a quintessential New Englander at heart, but when reaching for a nice glass of wine, she looks toward the great Northwest. 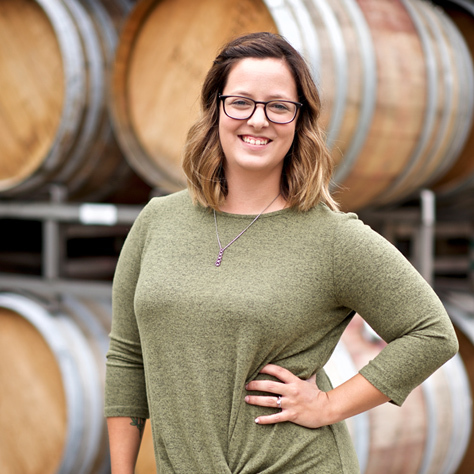 Having been in the wine business most of her life, Shannon was drawn to Union Wine Company not just for its quality products but also for its uncompromising mission to create affordable Oregon wines that inspire family and friends to gather around the table. 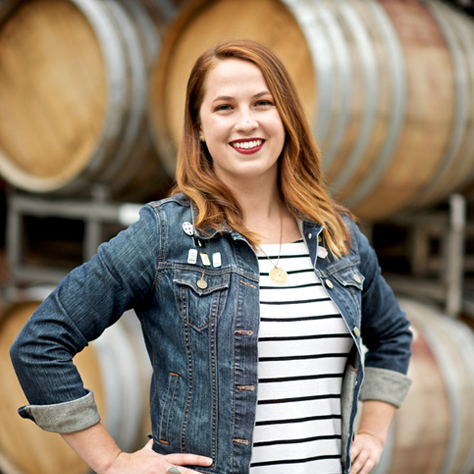 Shannon herself has been known to crack open a bottle of wine and make a huge, hearty meal for neighbors, friends, and family just as an excuse to get everyone together. 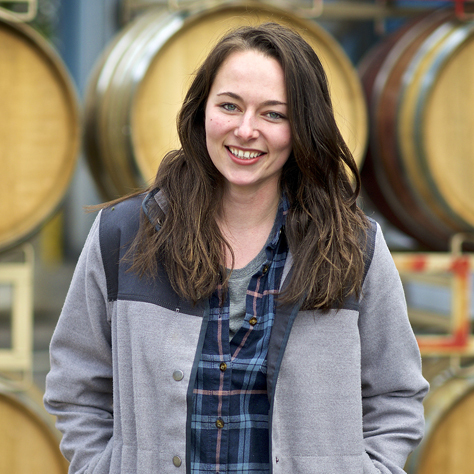 With a love of wine as big as her love of people, Shannon is a natural fit here. When she’s not chatting it up with a client or cooking up a storm, she’s practicing Yoga or off on a hike with her son and two dogs. 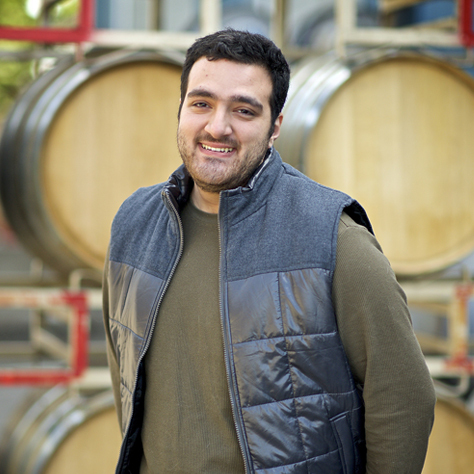 Patrizio brings with him a deep passion for wine and an extensive knowledge of the industry that spans the globe. With family from both Spain and Italy, he has lived all across Europe. Although the scenery may change, his home is always filled with an abundance of good food and great wine. 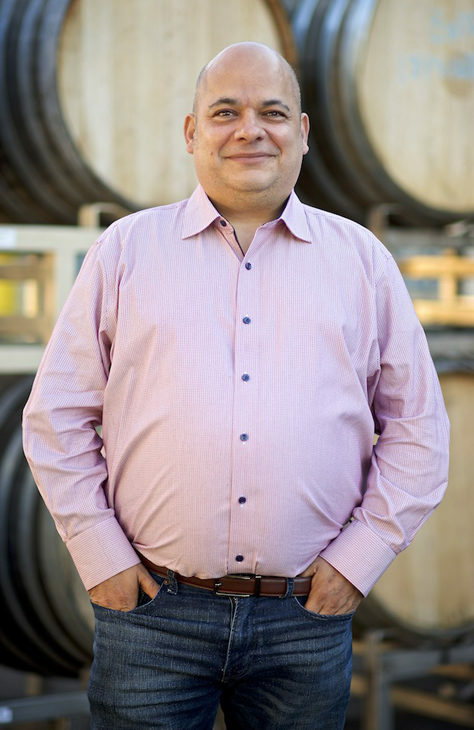 Patrizio moved to the United States in 1999 and hit the ground running with jobs at some of the largest distributors in the country, that is, until a can caught his eye. 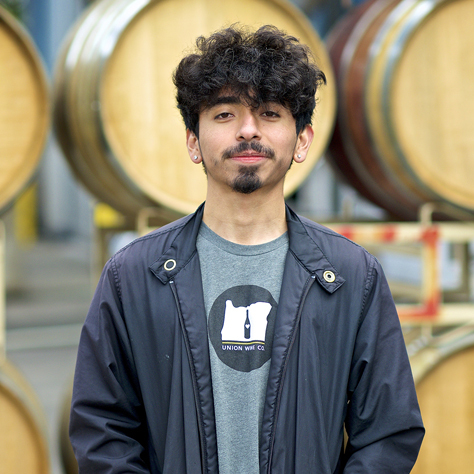 Drawn by the innovative notion of packaging high-quality wine in a can that is accessible to all, Patrizio joined us here at Union Wine. 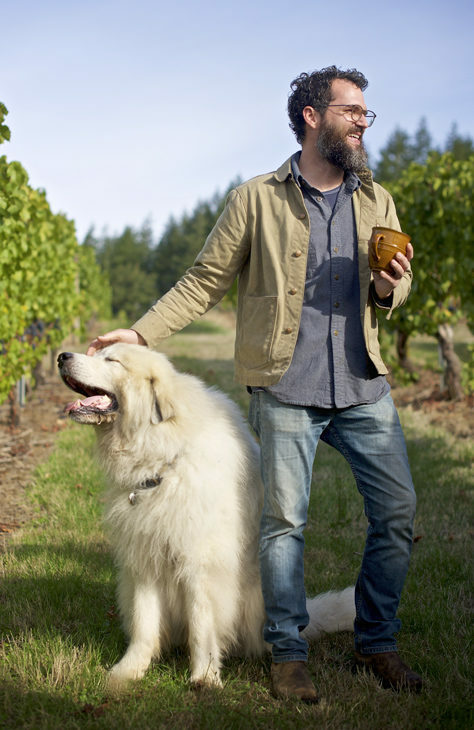 With a passion for friends, food, wine, and innovation you can drink, he fits right in. When he’s not cooking or playing racquetball, he’s out walking with his two beloved rescue dogs. Fate struggles with his competing loves of warm winter weather and Oregon wine tasting, so hitting his home turf in Florida to bring Southeasterners the fresh taste of Union Wines is the perfect fit for him. 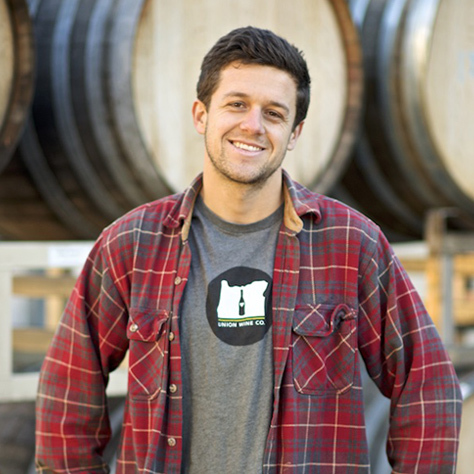 He first visited Oregon in 2005 and fell in love at first sip. 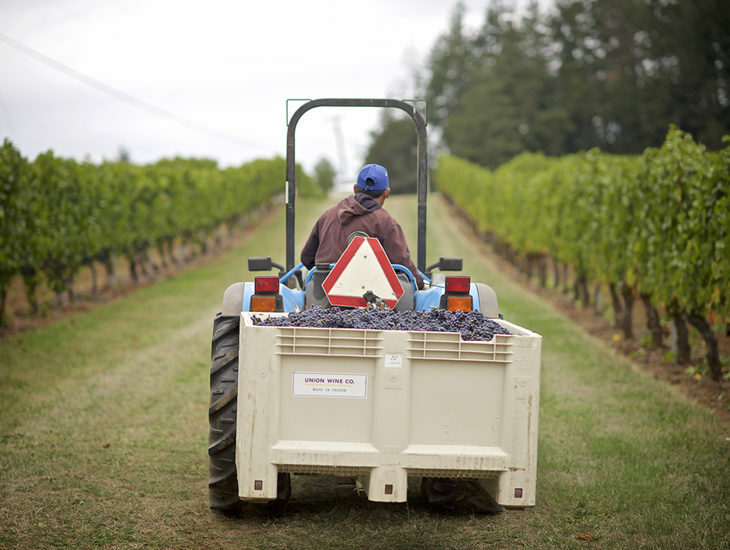 Since then, he has filled his private collection with Northwest wines. We approve! 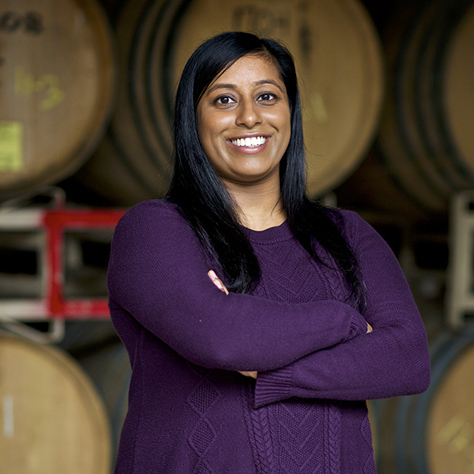 From history teacher to country club manager, and tennis pro to restaurant sommelier, Fate has one of the most varied backgrounds of all our employees. When Fate’s not at work, he’s with his family — eating out at a new restaurant, traveling through Europe, watching his beloved Tarheels, or toting his kids around Jensen beach for tennis, basketball, music, and other fun activities. 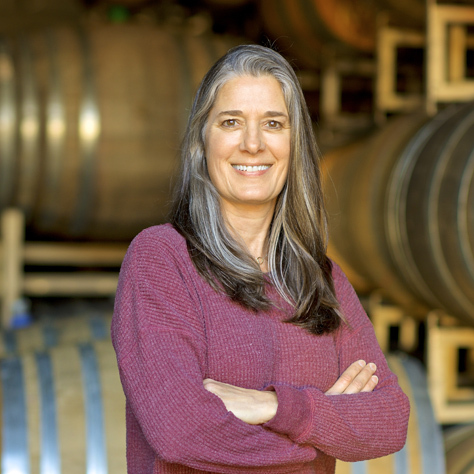 The first time Maureen visited the Union website and read our simple goal: “to craft great Oregon wines without all the fuss”, she knew she’d found something special. 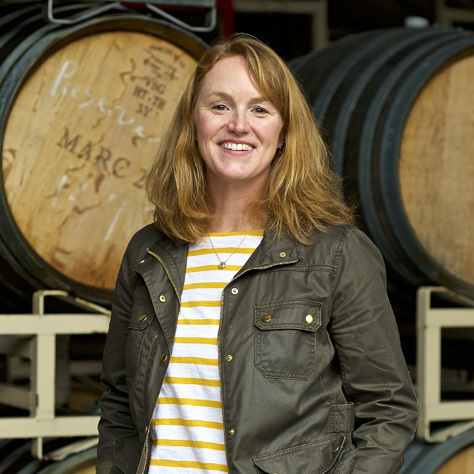 Never one to minimize the simple pleasures in life, Maureen loves a quiet evening with her family just as much as scoring seats to a sold-out concert or sporting event, add a glass of wine and some memory creating smiles to either, and she’s in heaven. Originally from Northwest Indiana, Maureen has lived and breathed the desert air of Las Vegas, Nevada since 2006. She strives to take advantage of all that Las Vegas has to offer – world class food & beverage, award winning shows, natural wonders like Zion and Red Rock, or even a quick drive to the beaches of California. 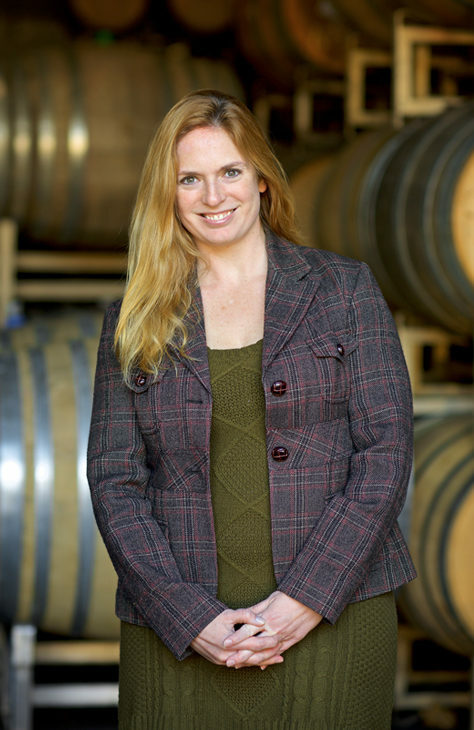 Beginning her career and paying her dues in both the bustling restaurant and bar scene of Chicago and Las Vegas, she cut her teeth in the wine world as a fine-wine rep calling on giants like MGM Grand; Maureen knows her wines and has tasted the finest, now she’s happy to call Union Wine Company her home because ultimately – it’s the simple act of bringing people together around food and wine that she enjoys the most. 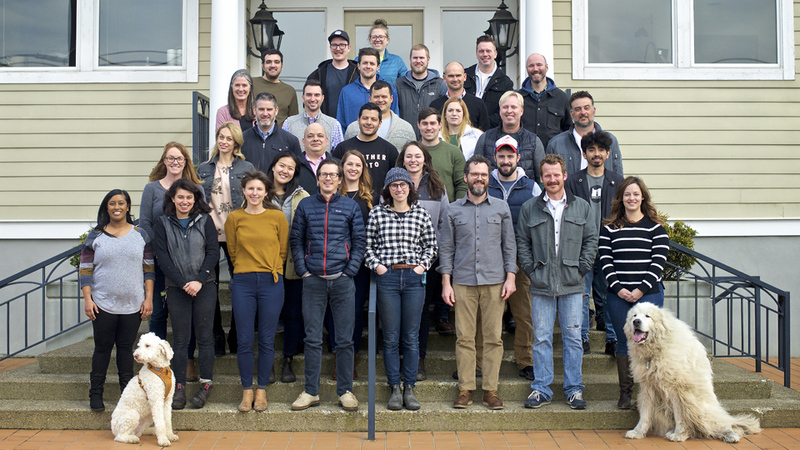 It takes a village to make good wine. 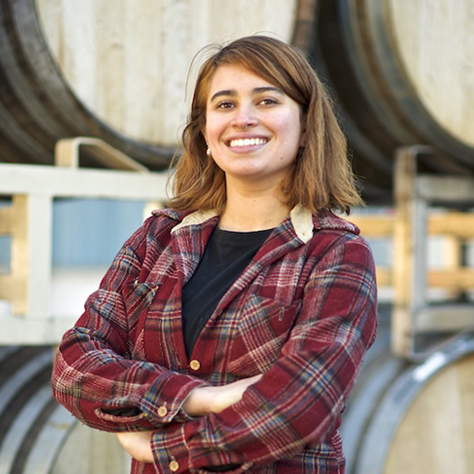 And we’re lucky to have quite the seasonal crew helping us out with harvesting, bottling, and anything that makes our process more efficient and streamlined. 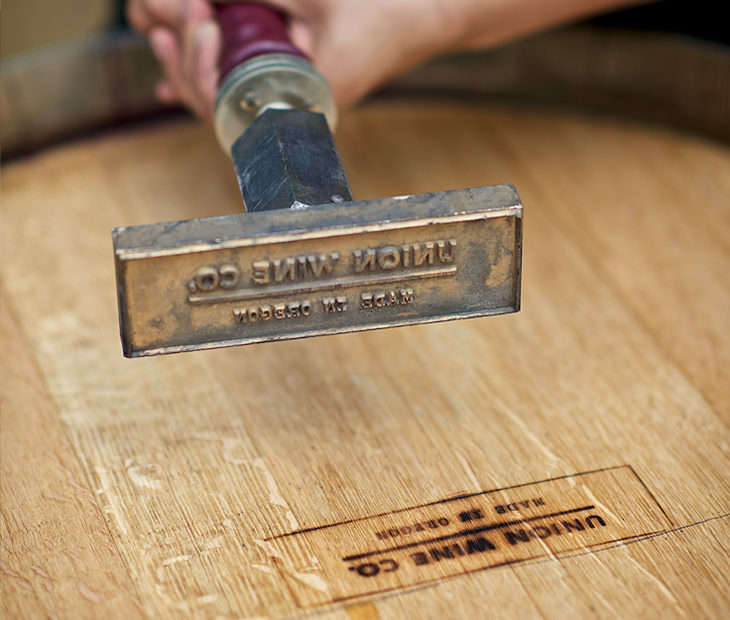 Our extended family is just as passionate about our finished product as we are, and is excited to share their hard work with the world with each and every vintage.